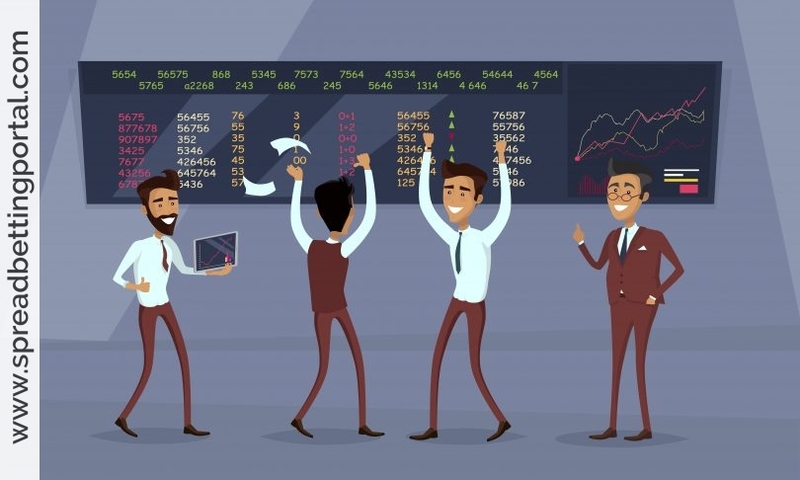 Short Term Trading Strategies for intraday traders and scalpers are as varied as those for intraday and position traders—and often times include the same or similar systems. Still, short term trading is an entirely different experience. The market moves faster, and so does your trading career. A lot of new traders are drawn to short term trading on the basis of quick profits, but you can blow your account in hours or days short term trading too (or even minutes if you’re really foolish). What are some tips that you can apply to your short term trading, regardless of your spread trading strategy? This tip is widely applicable—the slippage which typically results after a weekend in a market like Forex can kill an interday trader—but is far more likely to kill an intraday trader. Since you are trading tiny movements as an intraday trader, tiny movements against your position can stop you out. The slippage after weekends is wide and unpredictable, and your chances of getting stopped out are highest as a short term trader. Longer term traders have the advantage of seeing all there is to see for a day in just minutes, since they are acting on setups that only form once a day, once every four hours, or so on. If you are trading shorter timeframes, you could have new setups on a single currency forming every five minutes. It’s tempting to sit in front of your charts all day waiting for entries to show up. You will probably burn out after not too long if you do this though, and you may start “entry hunting.” Choose a time to look at the charts each day, and stick to your schedule. Remember that the market behaves very differently at different times of day too. A setup that routinely works great at four in the morning could be routinely useless at four in the afternoon. Testing and lifestyle will combine to tell you the best time for you to watch the charts and trade. Context is important! It could be you’re best suited to shorter time frames and that’s that—everyone has his or her own trading style. The fact is though; it’s usually easier to learn a given method on a higher timeframe. It doesn’t have to be too slow; consider learning on daily charts, and after you get used to what you’re doing, working your way up to the hourly charts and then the fifteen minute charts and so on. The reason for this is that if you do hit a losing streak while learning, you will have days or weeks to revise your method and save your account. Learn how to deal with trading losses and try try solving the same problem in a matter of hours or days instead.